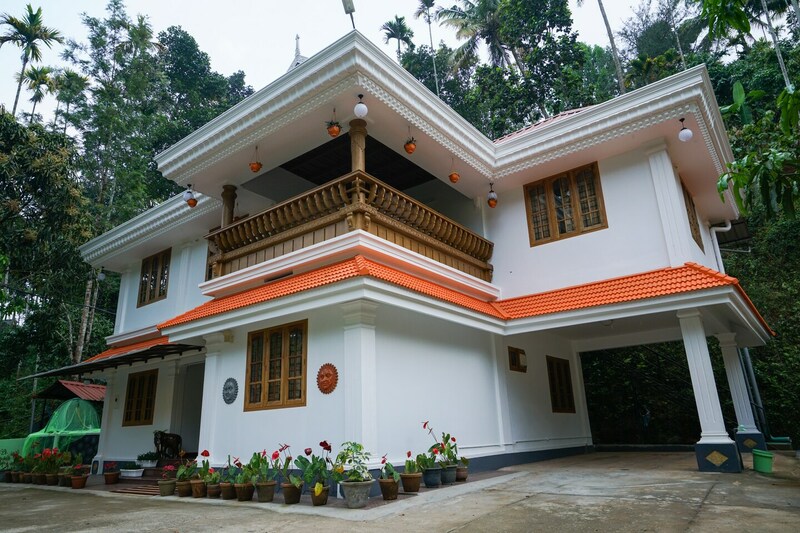 Planters Villa is a heaven for nature lovers visiting Munnar. This Beautiful and elegant villa is located not very far from the Chengulam River. The villa has its own garden, where guests can walk around. There is also a dining area in the villa. There is a gazebo style seating area outside. The rooms open onto a large balcony with comfortable armchairs. The rooms are comfortably furnished, with cupboards and other necessities. A famous peppermint grove is located close to the hotel and the Karadipara View Point is a short drive away.